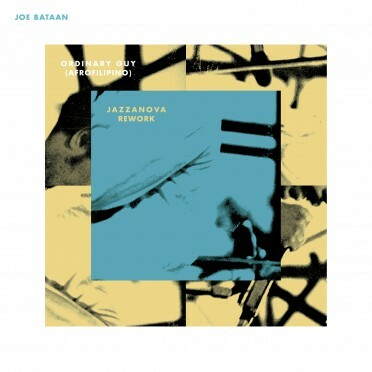 Last June, Berlin based reissue label Notes On A Journey released a celebrated re-issue of an album which in its original release in 1980 attracted scarcely or almost no attention at all: „Confidence In The Future“ (NOAJ001) by obscure, short-lived Berlin Folk Jazz project Spinning Motion – a spontaneously assembled Jazz trained group around Manfred Tappert and Achim Hirsch recorded this forgotten gem but disbanded soon after again. 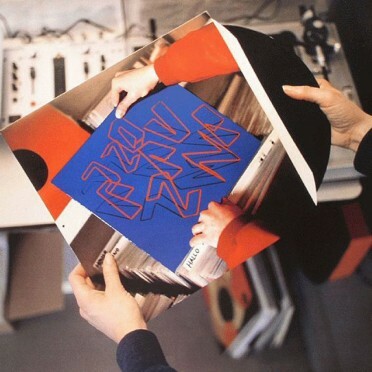 Looking back on a bit more consistent past, another Berlin institution, Jazzanova established their worldwide success (f.e. with their early, groundbreaking remixes) almost twenty years ago and now demonstrate with their absolutely emotive and laid-back rework of “Naze” that as you get older you’re not only getting wiser but also continue to stay musically relevant and contemporary. As Jazzanova is concentrating on own material at the moment, we are really happy for the incident that Notes On A Journey found the original multi-track tapes of the recordings. 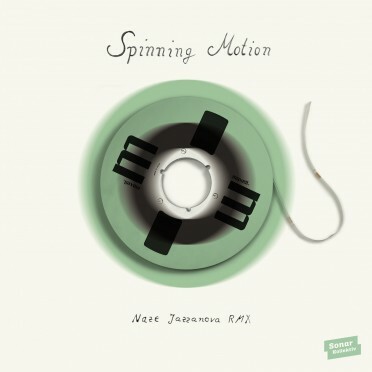 That’s the only reason why Jazzanova took their time to go into the studio and did this remix of Naze. On the digital release you’ll find three different versions of this outstanding remix. Another song off the warm-heartly recommendable Spinning Motion album, “Prisoner Of Life”, gets a treatment by two founders of Notes On A Journey and operators themselves. 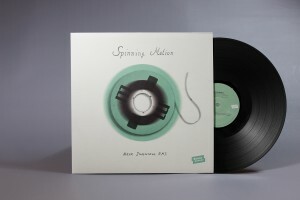 With Stefan Leisering in the game, being one of Jazzanova’s musical mastermind, this release’s staff intersects somehow or other anyway. Oliver Glage, the other one thirds of Notes On A Journey and Oliver Haertel, the sound man behind several Sonar Kollektiv productions, are in different capacities part of the Sonar Kollektiv family as well. Their rework of “Prisoner Of Life” relocates the listeners back to the original’s year of origin, offers though, with Leisering’s cunning drum programming (plus added synths and choirs) somewhat like an alternate version. Therewith this tune will not only be catapulted into modern times but hopefully soon into the Heavy Rotation of any respectable radio station around the globe.